Volvo durability and safety is well known in the auto world, and so is the high cost of making repairs to this Swedish import. Don’t let those costs stop you from searching for an alternative way of owning and maintaining a terrific automobile. Used auto parts can be purchased for your Volvo at rock-bottom prices making them a wonderful choice to consider for replacement of old, worn-out components. You can find just the right recycled auto parts for your Volvo online at AutoPartSearch.com where our access to thousands of auto parts for your Volvo 240, 242, 244, 245, 340, 343, 345, 360, 440, 480, 740, 760, 780, 850, 940, 960, C30, C70, XC90, XC70, XC60, V70, V90, and V50 guarantees that we can more than tackle repairs fast and gives your Volvo a new lease on life. OEM auto parts are wonderful to keep your Volvo in tip top shape, just like it came right off the assembly line. Our site gives you the capability to search for original parts so that you have many terrific options available to you for servicing your Volvo. If you have an older car an OEM part may not be available and you may have to find it within our used car part inventory. Generally, an OEM part comes with a warranty. For information surrounding warranties and OEM questions contact our customer support team for more details. 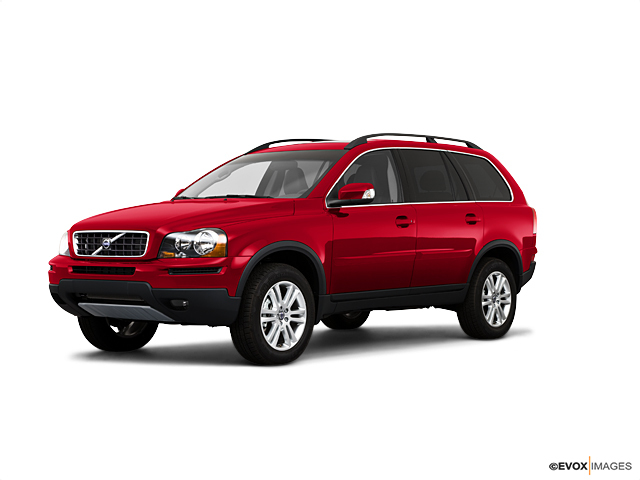 Applying Aftermarket auto parts gives, you even more, options to make Volvo parts replacements. Aftermarket auto parts can sometimes improve upon the original parts with improved tweaks in their manufacture. Making custom changes with aftermarket parts keeps your Volvo updated and ready to roll with a really cool vibe. You can find top-of-the-line parts online with us as well. One of the truly great aspects of using recycled auto parts is the extremely positive benefit to the environment. Reuse of auto parts reduces the cost and use of energy in producing steel and keeps reusable parts from contributing to the waste in landfills and oceans. When you purchase used auto parts it allows them to complete their life cycle and leave smaller negative footprint on the wonderful world we live in.